When Dame Cicely Saunders founded the Hospice movement in 1967, she was primarily concerned with cancer patients. In recent years thinking has moved on, and now Hospice services are opening up to patients based on their needs, not just their diagnoses. In other words, people with illnesses other than cancer who are in need of palliative care can now access Hospice care. This is an aspect of Hospice care that Wirral Hospice St John’s is embracing and it’s a key focus to develop our work in this area. 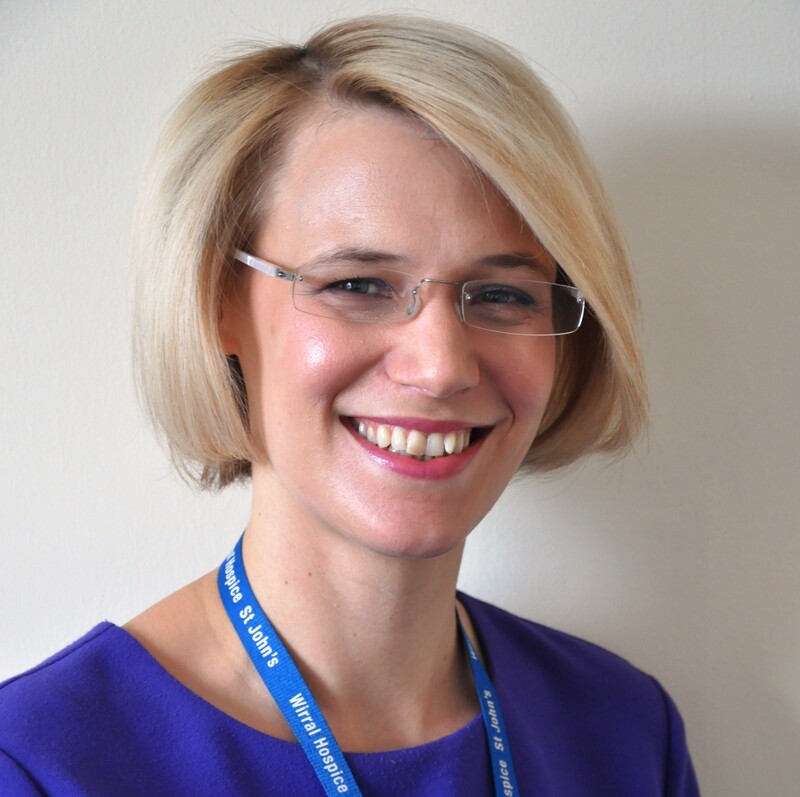 When Dr Catherine Hayle joined the organisation as a locum Consultant in Palliative Medicine, her role was to develop the Hospice services specifically in relation to caring for the needs of patients with non-malignant conditions, including, for example, chronic heart, kidney and lung disease. Much of Catherine’s time has been taken up with putting the word out to the GPs, the hospital teams, and meeting with older people in Wirral, to let them know that the Hospice care is available to all patients who need it.